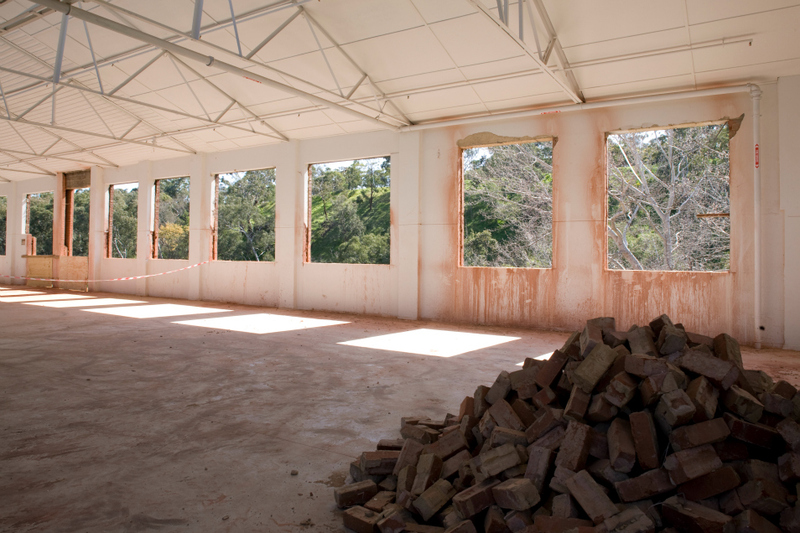 A demolition company that recycles 97% of all materials, why wouldn't you choose EcoGroup? Organising the demolition of your commercial or domestic property is a complex and often emotional process. You're probably wondering how it all works, and where on earth to begin. The first step is to understand the types of demolition available to you. The more modern method of demolition is known as "walk through", whereby excavators level the structure as they move through the property. The downside? All potentially recyclable material gets mixed in with rubbish, and ends up in landfill. A smarter alternative? Sustainable Demolition. At EcoGroup, we're proud to be Australia's first green demolisher, and we've been awarded tenders from a wide variety of clients, but what exactly is Sustainable Demolition? Very simply, it means minimising waste to landfill by deliberately and delicately removing all salvageable material before razing a structure. After you've contacted us, the first step is to visit your site and prepare your quotation. We take into consideration all salvageable items, and reduce your quotation accordingly. If you wish to keep any items, you can absolutely do so. Many clients choose to buy back their bricks, after they've been cleaned by our world-class brick cleaning machine. Alternatively, you might just want the property gone so that you can get on with your build. Once all salvageable materials have been safely removed, we level off the shell with an excavator. The end result is exactly the same, but Sustainable Demolition with EcoGroup offers significant benefits for both the environment and your back pocket. It's a win-win. Once your property has been demolished, we can also excavate your site if need be in preparation for construction. Find out more about our excavation service here, including combined demolition and excavation packages for significant cost savings. To request a quote for a domestic demolition, please click here and submit your plans through our online form. You might also like to download our Demolition Factsheet. To request a quote for a commercial demolition, please click here and upload your tender documentation through our online form. We'll be in touch promptly with next steps.